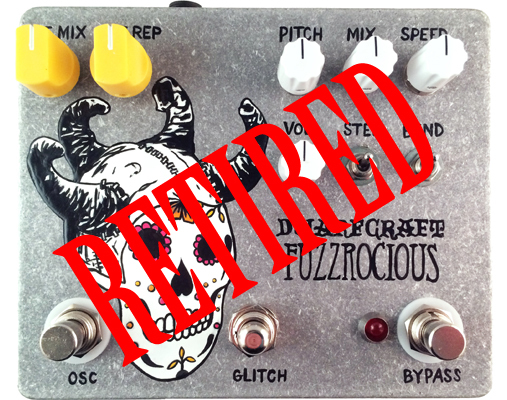 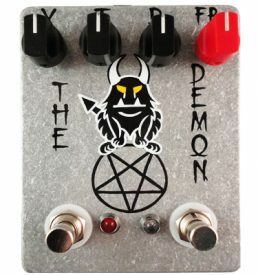 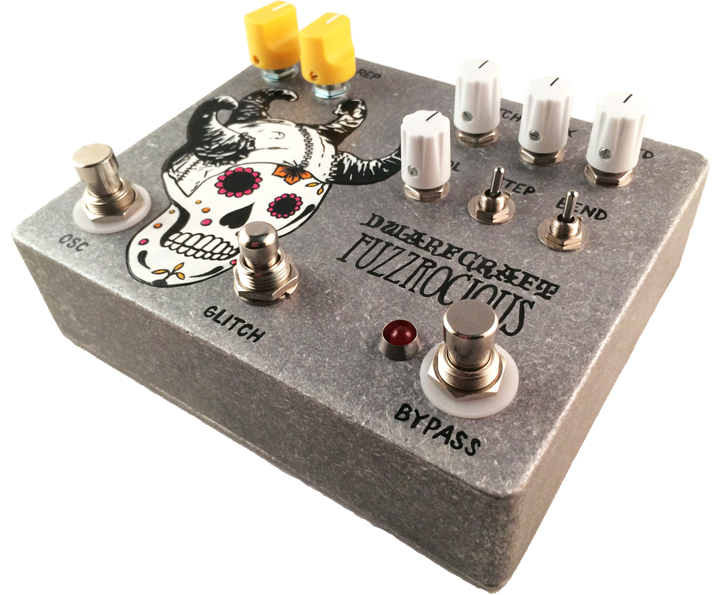 Afterlife of Pitch is a collaboration between Fuzzrocious Pedals and Dwarfcraft Devices combining their Wizard of Pitch with new glitch mod (similar to a freeze or sample/hold of sorts) and our Afterlife Reverb with a hardwired oscillation footswitch. 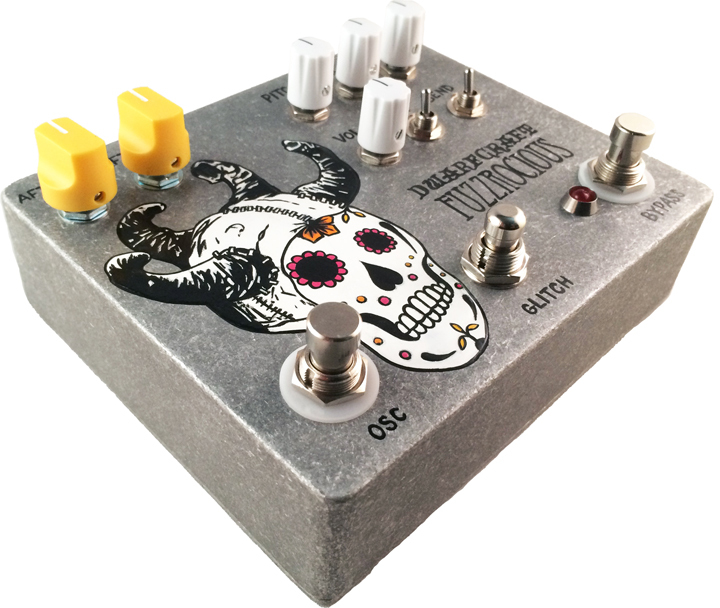 The first five (5) units are handpainted by Shannon of Fuzzrocious; 45 will be screenprinted locally by JuxtaPrints. 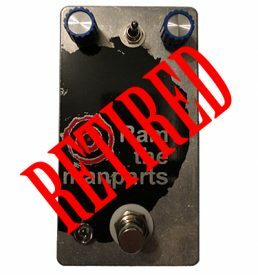 $325 shipped in the US; $340 non-US. 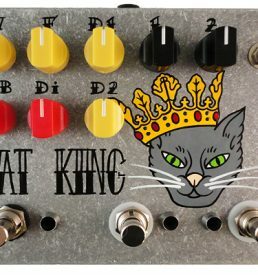 When clicking “Add to cart” for this product, you will be redirected to Dwarfcraft’s site to make your final purchase as we are selling these jointly.